Ever wondering why we often overvalue the things we own? Our decisions and behavior aren’t always rational, but are instead heavily influenced by emotions and cognitive blind spots. One of the most well-known examples is the endowment effect, which describes our tendency to value things more highly when we already own them. 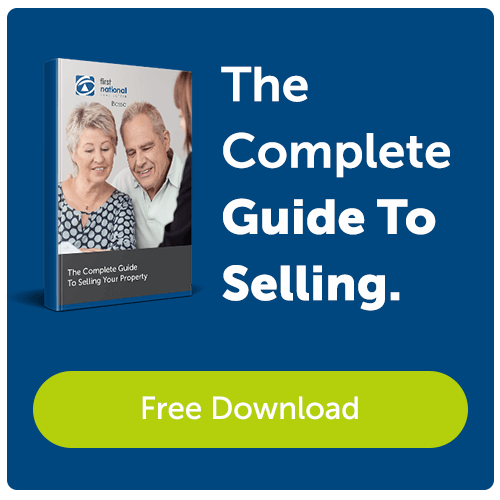 If I’m trying to sell your property, the market might think it’s worth $500,000, while you might think it’s only worth $600,000. Behavioral economists initially proposed that the effect occurred because humans are naturally loss-averse. We place more significance on losses (like giving away the house we’ve had for a decade) than we place on gains (like buying saving on the new home). We may have a hard time separating from things once we feel like they’re part of us. 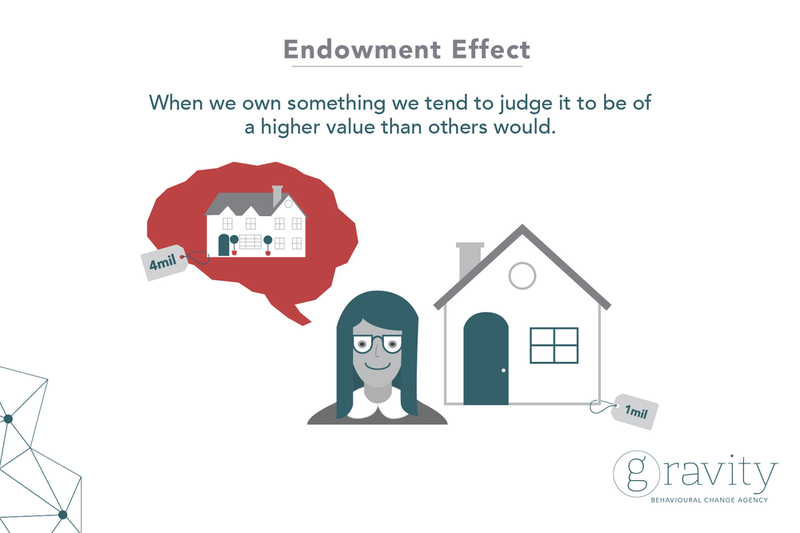 Whether you’re involved in a transaction for a mug, a pen, or a property, it helps to be aware of the endowment effect and its influence on our behavior. If you can take a step back and realise why an item is so meaningful to you or to someone else, you may have an easier time negotiating a favorable outcome. 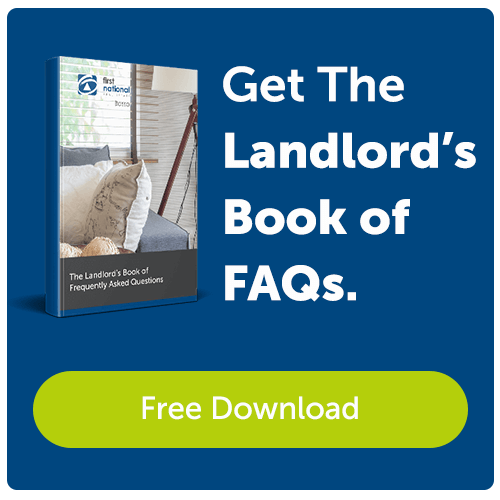 If you are considering buying or renting a property on the Mornington Peninsula, and want to know what has recently sold so you can get an idea of where the market is, you can download our FREE report HERE.